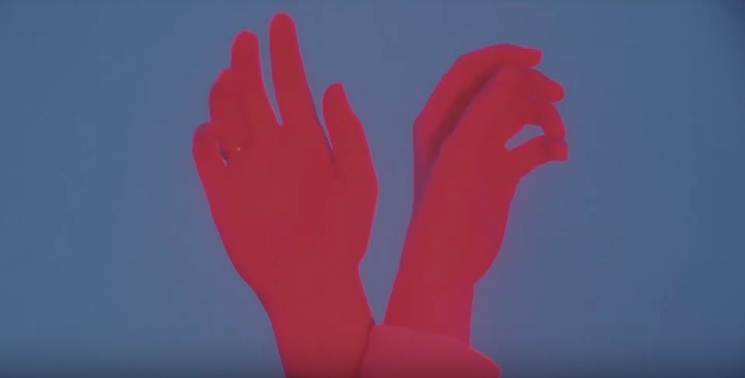 In advance of her fall European tour with Men I Trust, Montreal’s Tess Roby shares the video for the dreamy opening track from her beautiful debut LP Beacon, one of our favorite records of 2018. Directed by Tess Roby & Hugo Bernier. Beacon is out now on Italians Do It Better.